Home General Finance What is SIDBI? 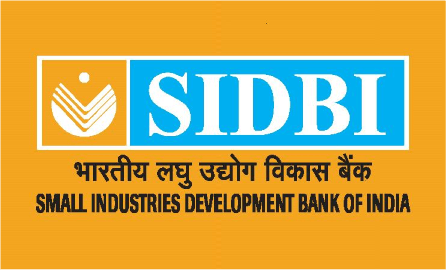 Since its inception SIDBI has grown from being just a refinancing agency which assisted banks and other local NBFCs indirectly to a lender which now provides loans and other forms of credit directly to MSMEs. It plays a vital role by helping these budding businesses to expand their operations. Service Sector Assistance – The micro small and medium-scale enterprises which require Loan/Capital for growth can consider SIDBI, this includes service sector enterprises such as IT houses, health care, logistics, retail outlets, clinics etc. 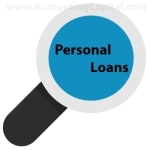 It also offers loan facilitation and syndication services to the service sector. Supporting Clean Energy – It has different programs to extend credit to support waste management, cleaner production and similar firms who are helping the planet to reduce the carbon footprint. 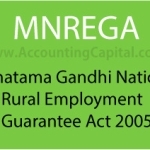 Receivable Finance Scheme – It is a scheme devised to mitigate the receivables issue that occurs from the suppliers who are supplying goods to MSMEs and it helps to improve liquidity. Flexible assistance for Capital Expenditure -It provides assistance in scheduling the tenure of your repayment schedule if the investor is investing in fixed assets for example land or building. Government Subsidy schemes – It assists in variety of schemes which are offered by the government to help MSMEs in adoption of modern technological processes & expansion of operations. Uniquely Designed Products to meet MSMEs needs. Focused attention on Industrial and Service sector. 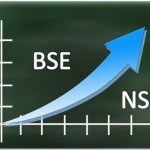 Attractive rates on financial products. Focused managers to assist in entrepreneurial development. Its wide presence across the country. Access to equity and venture financing. 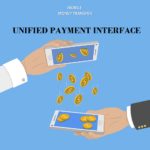 Access to collateral free finance. 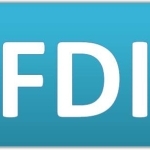 Focused attention on Industrial & Service Sector Funding. 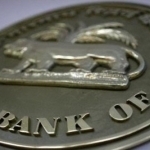 What is RBI’s Unified Payment Interface? 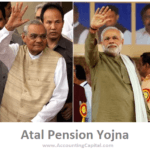 Atal Pension Yojna – Details and More..
What is NSE and BSE? He is the Founder of AccountingCapital.com with a single aim i.e. 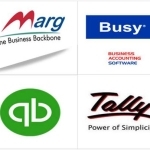 to "Simplify Accounting and Finance". Sahil holds a Bachelors in Commerce and a Masters in Finance. He loves whiteboard explanations, helping others, and travelling. Sahil's corporate experience extends over 6 yrs with eminent names such as Ameriprise Financial & AXA Insurance. how can i subscribe for a weblog website? The account helped me a appropriate deal.